Family Christmas Tees Just $13.99! Down From $25! You are here: Home / Instagram / Family Christmas Tees Just $13.99! Down From $25! 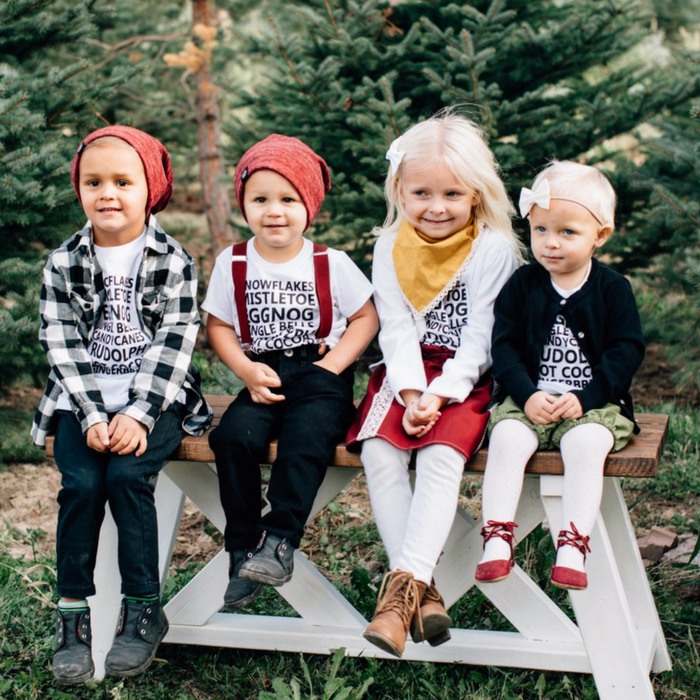 Jane is having a sale on their Family Christmas Tees for just 13.99 down from $25! Shipping is $3.25 for the first item and free for each additional item! On the hunt for the perfect holiday tee? Look no further! Jane has you covered from infants up to adult women’s sizing! Buy one for you, your children, your sister, or a neighbor. They make the perfect Christmas gift and are something you can wear every Christmas season. Need family pictures? These white tees are perfect for that darling family photo. These tees can be washed & dried over and over and won’t peel, crack, or fade. These white tees are soft, stretchy, & cozy. This deal is for a regular white tee with black font. They run true to size as comfy fit tees.